It was the complete lack of good leaf tea in Ireland that motivated us to set up a company that imports only top quality loose leaf teas. Our primary goal is to introduce people to the diverse world of tea. There are over 8000 different teas, and we want to bring a small, hand-picked selection to Irish customers. There is much more to this healthy product than just a supermarket tea bag. We are dedicated to providing the best quality teas from around the world. 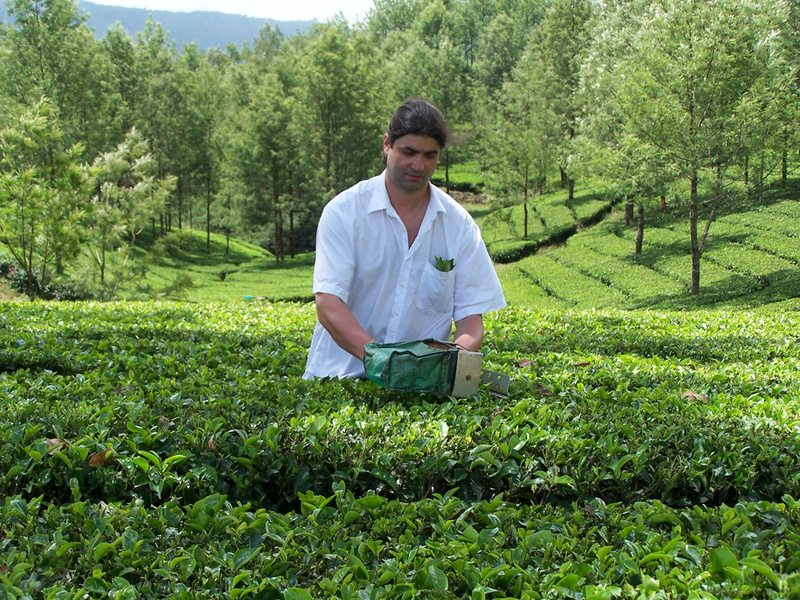 Most products are sourced directly from the tea gardens or the manufacturers. It allows us to monitor the quality of our products and to ensure that the workers in mainly Asian countries are paid fairly. Our biggest asset is our expertise and our passion for tea. Sound advice, tea tasting sessions and a well-balanced range of products complete the package we offer to our customers. We supply the retail market as well as the wholesale market.